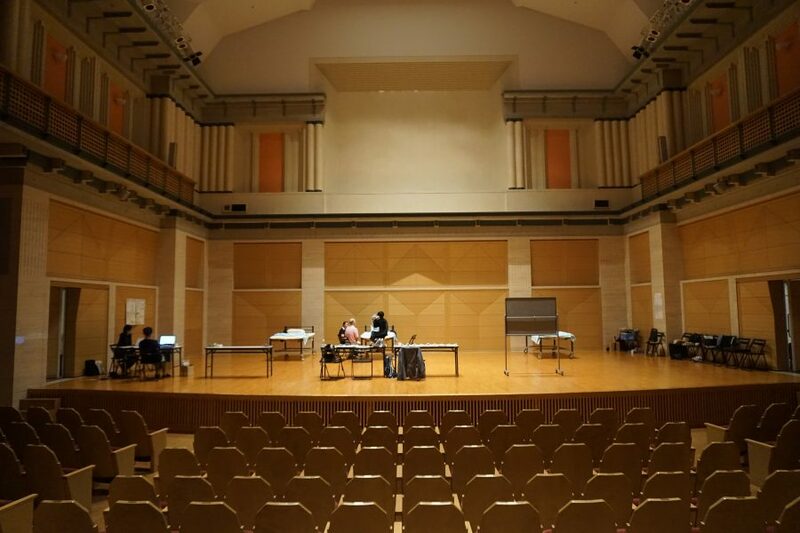 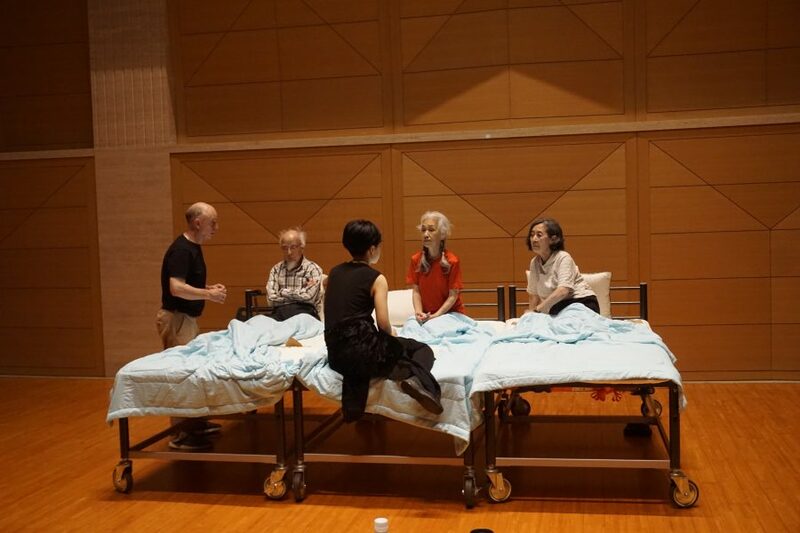 David Slater our Artistic Director is spending two months in Japan with the Saitama Gold Theatre Company making a version of BED. 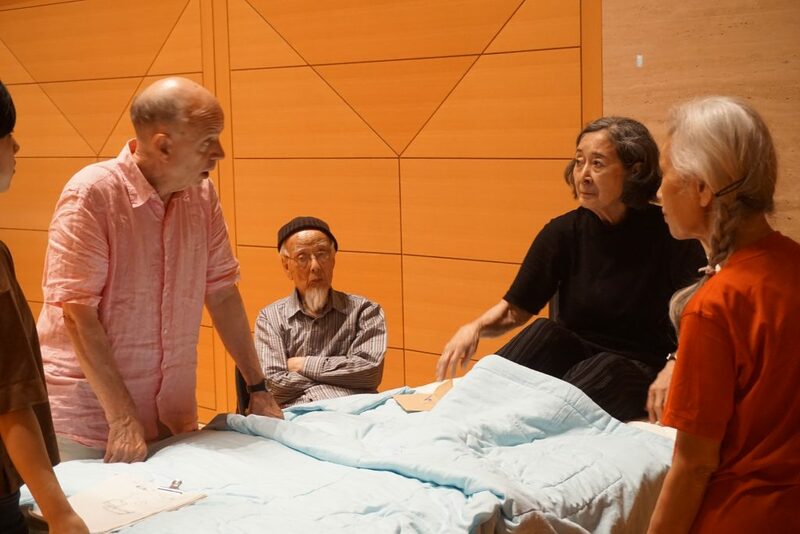 The Japan Times newspaper has written about the collaboration. 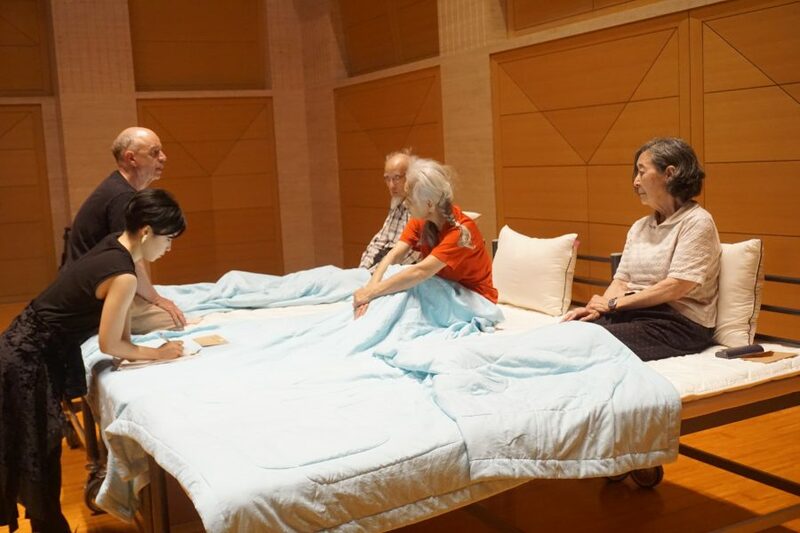 “Britain is quite advanced in arts activities for the elderly, but they were amazed by the quality of ‘Richard II,’” says Sachiko Ukegawa, World Gold Theater’s program director. 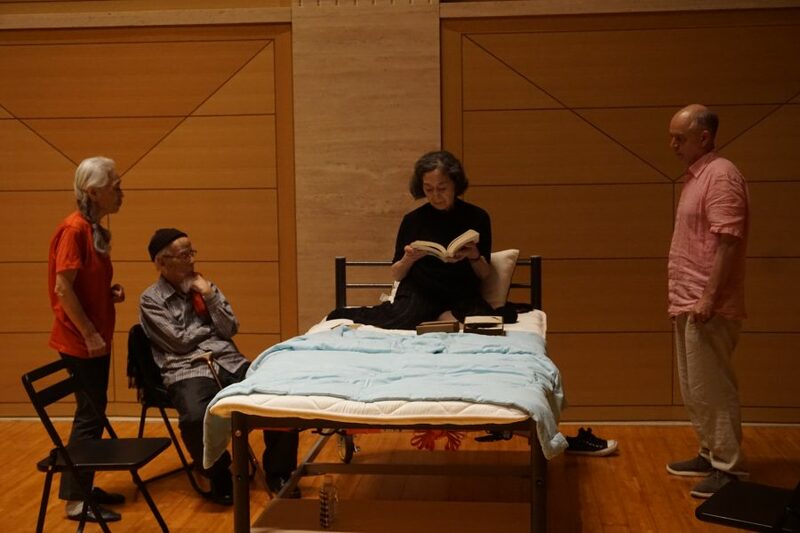 Mitsuyo Obuchi, says she is enjoying working with Slater.